The new Sitecore Experience Platform 9.0 version brings numerous new features and functionalities that fit precisely with what you need for your business, since you need to personalise the experiences you are delivering to your clients more than ever. These new features are an excellent opportunity for organisations and industries to strengthen their digital strategies. The complete integration with Sitecore Commerce means no more countless icons on your desktop. Now you can have all the information you need – such as lists of products, catalogues, prices, promotions or inventories – fully integrated into the CMS (Content Management System) – an application that allows co-creation and content management. This integration also allows you to provide a customisable product page, for example, or even to increase focus on a particular page over another, depending on your target profile. The omnichannel automation delivered by Sitecore has a lot of new features when it comes to UI, which is focused on operating at scale and providing specific support for customisation, for the email channel and numerous commerce scenarios. CMS users can also build a plan, set an email strategy or take marketing actions targeted at goals or engagement, all together and simultaneously. 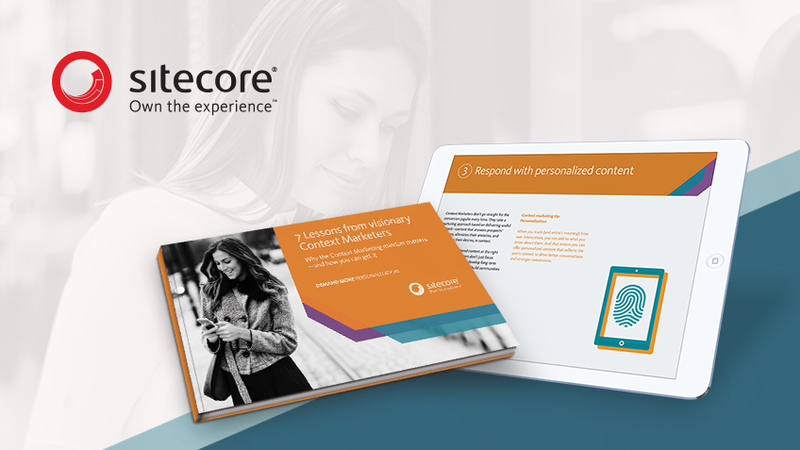 The new machine learning platform, specifically designed to function within the Sitecore Experience Cloud, is the new quick way to aggregate significant amounts of data, extracting useful value and improving the customer experience. For example, Cortex can analyse a purchase process end-to-end, in real time, and identify which segment has most value for a specific product category. 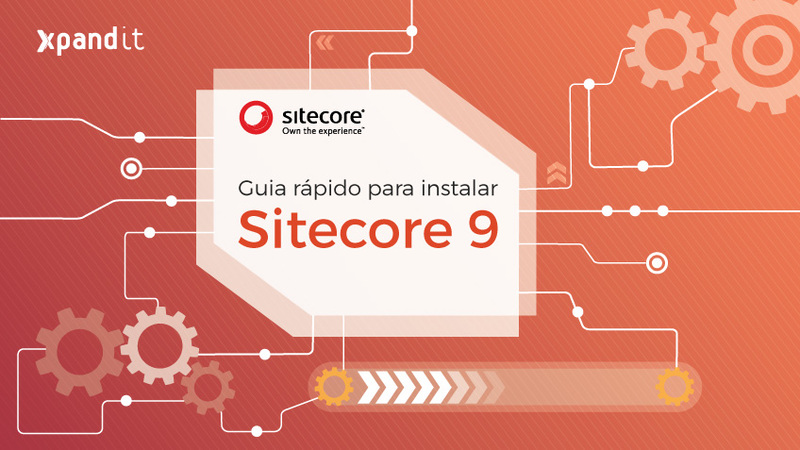 You can configure this new feature on the Sitecore Experience Platform 9.0; it allows the authentication of users working in the administration area through external platforms, such as Azure Active Directory (AD), Open ID, Google and Facebook, among others. Now that you have met these amazing new features from Sitecore Experience Platform 9.0, download our Quick Guide to learn how to install this new version in a fast and safe way (using the new Sitecore Installation Framework), and don’t miss out all the benefits this upgrade can bring you.